My training in accounting makes me particularly cognizant of my clients’ needs. It’s gratifying to function as a team with my clients to plot a strategic course to optimize their goals and maximize financial advantages. Lawyers and business people working in tandem can provide significant value and progress toward the desired outcome. Hunter Schoen’s legal experience encompasses several areas of law with a focus on litigation, serving clients in a wide range of industries, including insurance, education, construction, legal ethics and malpractice, trucking and banking and finance. In addition to his litigation practice, Hunter works closely with businesses, from start-ups to international companies, to provide advice and legal solutions that are proactive and account for a business’ overall goals. This business practice includes strategically structuring agreements, drafting contracts, and representing businesses in contract and investment negotiations. In law school, Hunter served as Issues Editor for the Louisiana Law Review and completed a judicial externship for the Hon. William J. Crain of the Louisiana First Circuit Court of Appeals, where he observed the appellate process and gained exposure to both civil and criminal litigation. Hunter previously interned in an enterprise risk management group for an international professional services firm in Washington, DC where he collaborated with high-level executives and participated in risk assessment presentations made to boards of directors. This hands-on business experience now informs his litigation work. In keeping with the firm’s commitment to community service, Hunter devotes time to philanthropic and charitable organizations, including Habitat for Humanity, Odyssey House Louisiana, and the firm’s annual St. Michael’s basketball tournament. 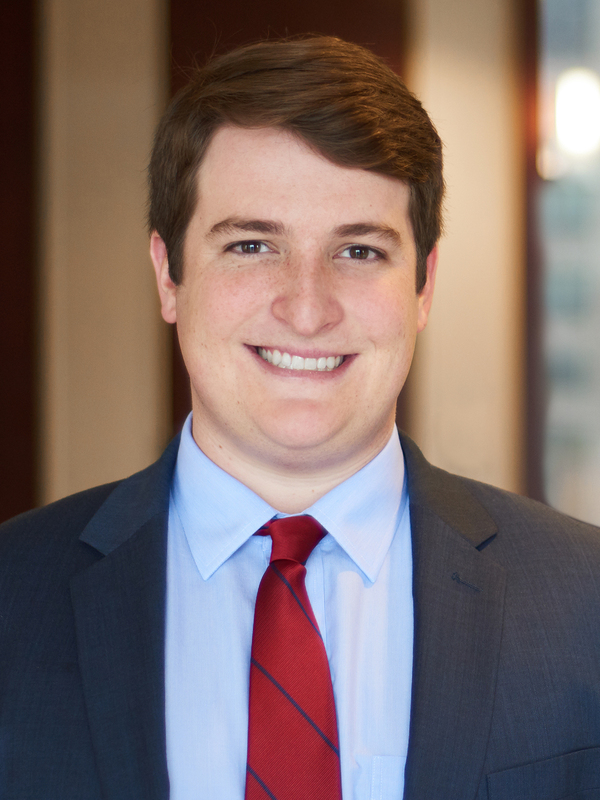 Hunter also serves the Louisiana legal community through his appointment to the Louisiana State Bar Association Ethics Advisory Service Committee, which works to encourage ethical conduct and provides advisory opinions regarding novel issues. He also serves as an ambassador for Schoen Funeral Home, which has been serving the greater New Orleans area since 1874.